Natural Hog Casings - Irish Casing Company Ltd. Hog Casings (Runners) – all calibres are salted in bundles or in nets, longs and shorts. Hog Bladders –air dried or frozen and graded. Hog Bungs –salted, original and graded. Hog Chitterlings – salted, original and graded, both in bundles and pieces cut and tied. 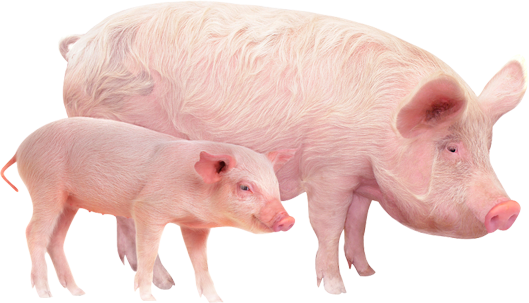 Hog Fatends and Afterends – salted, original and graded, both in bundles and pieces cut and tied. Our hog casings are sourced from EU Approved abattoirs where only the most skilled craftsmen are employed to harvest them from the carcass. Our casings are obtained from the hog cleanly and the go on to receive further processing, by removing both the inner and outer layer. After this processing by skilled operatives, Irish Casing Company are left with the best white and transparent material which can be used for sausage production. The casing go through a rigorous selection process which grades the casing into A, AB and B quality. This process ensures only the finest quality product is available to the customer. As part of this process, casings are selected into different sizes, called calibres. After selection of casings are cleaned and measured into required length, usually 91m. Casings are then salted or spooled / tubed depending on customer requirements. Irish Casing Company only use salt to preserve the casings. This method offers the considerable advantage that their slipperiness is maintained, without compromising on their shelf life.